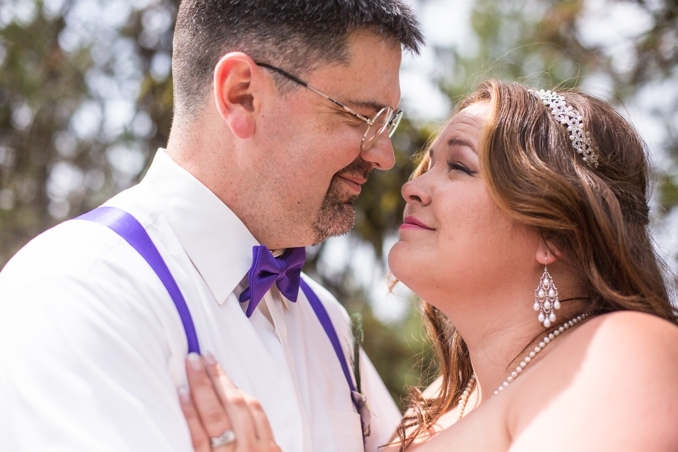 We are just such suckers for a good love story! 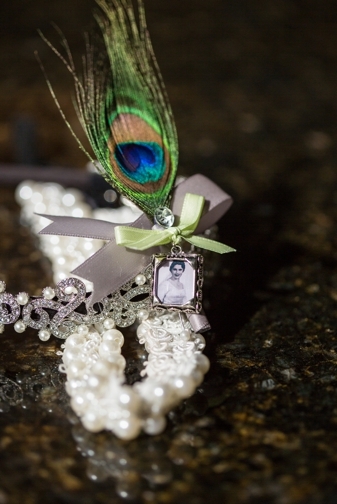 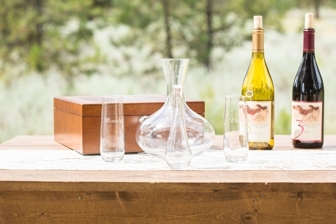 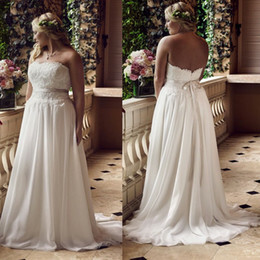 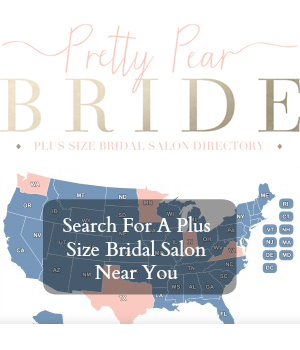 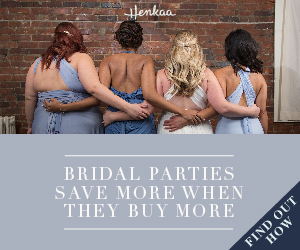 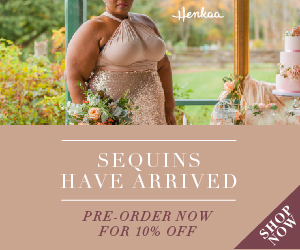 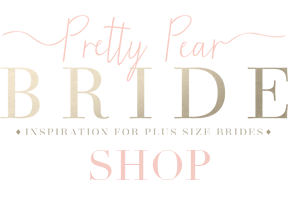 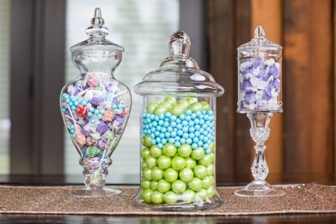 You’ll want to hear about this one, fellow Pretty Pear Brides. 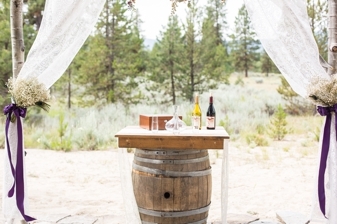 Pull up a chair and join us today for a sweet, romantic time. 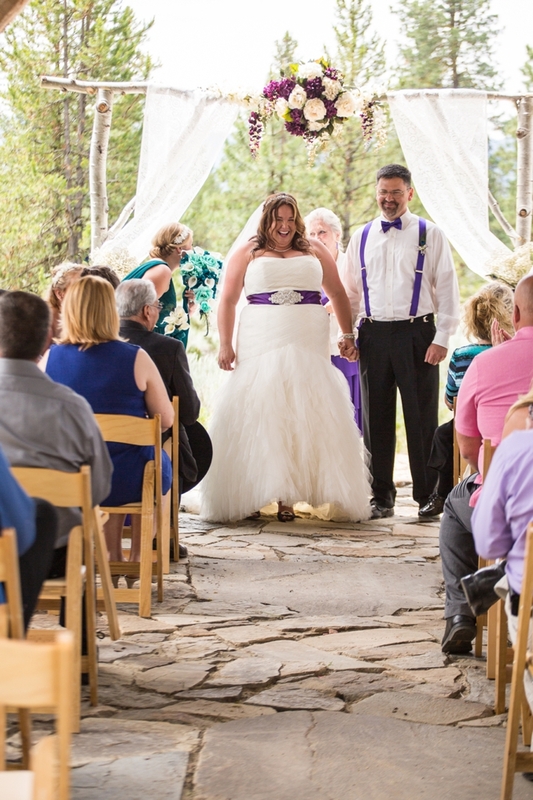 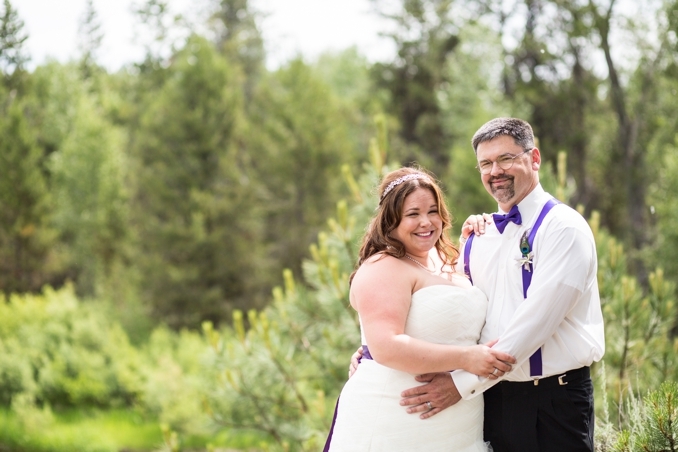 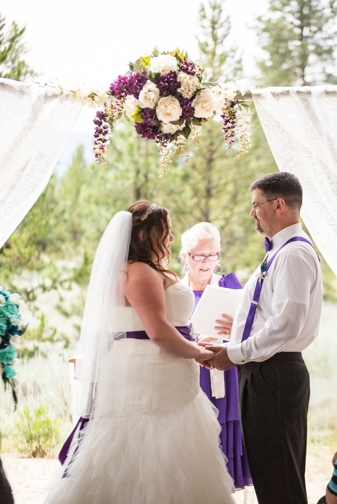 Mandy and David hail from Idaho and their wedding has been 15 years in the making! 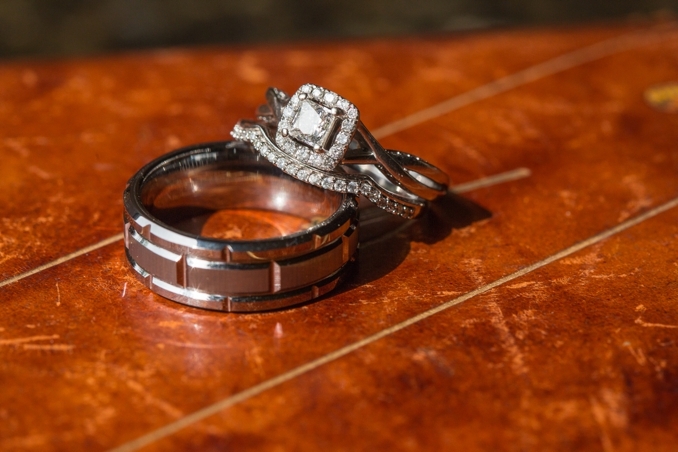 It just goes to show you any time is the right time to marry, right? 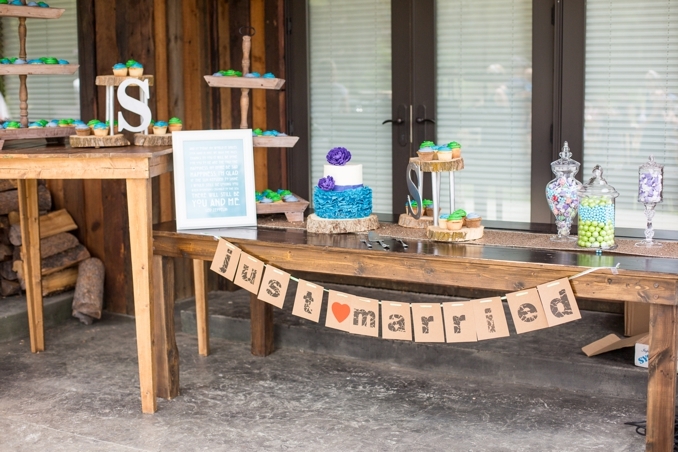 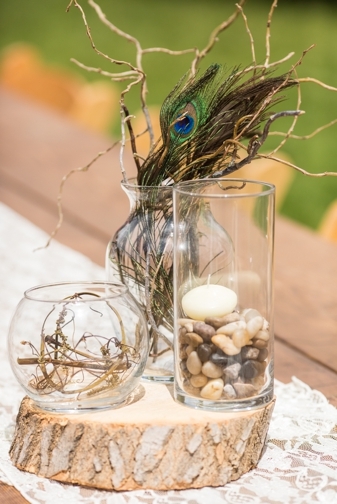 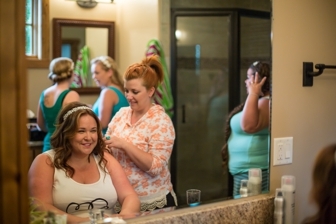 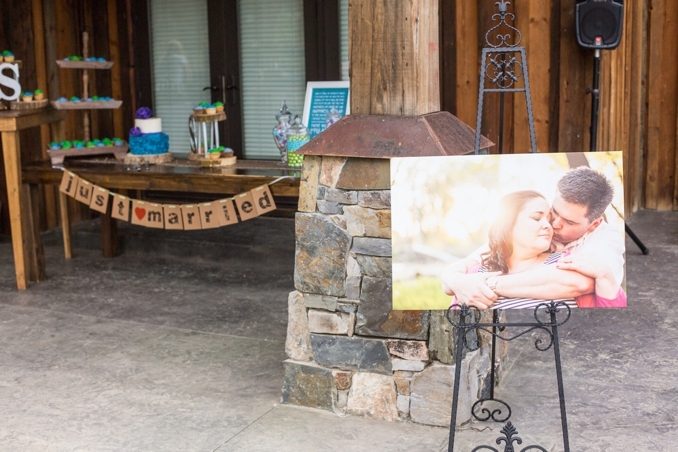 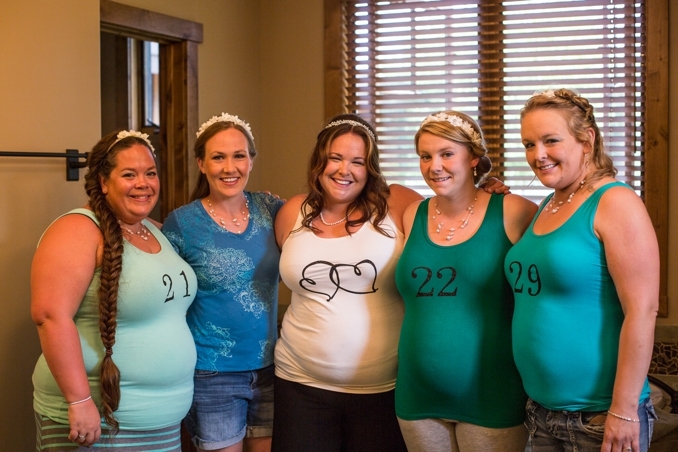 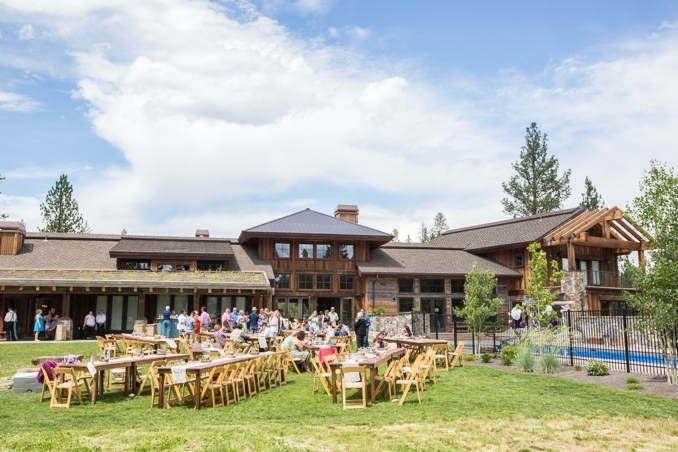 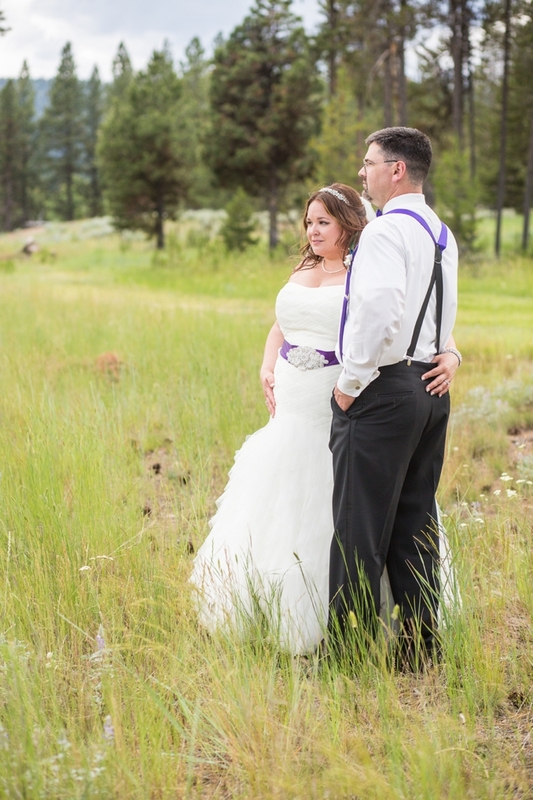 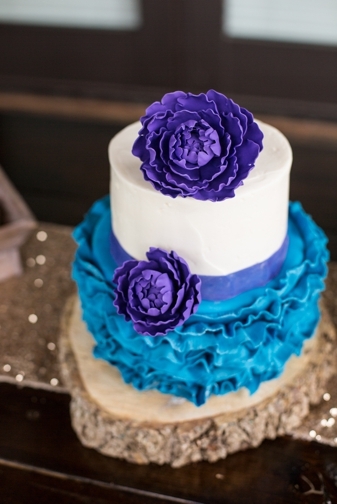 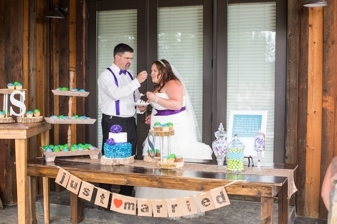 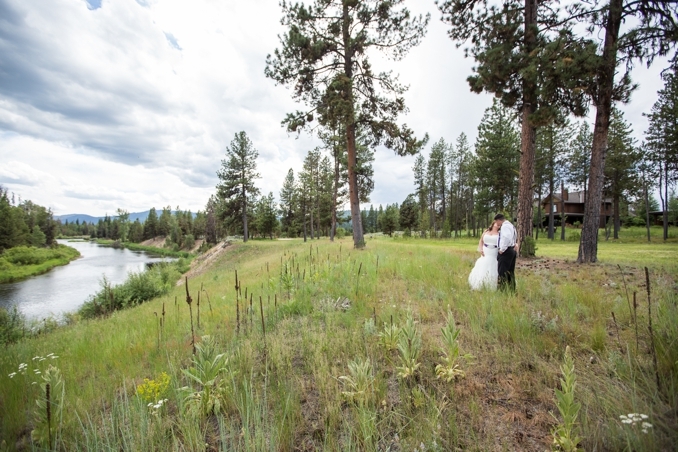 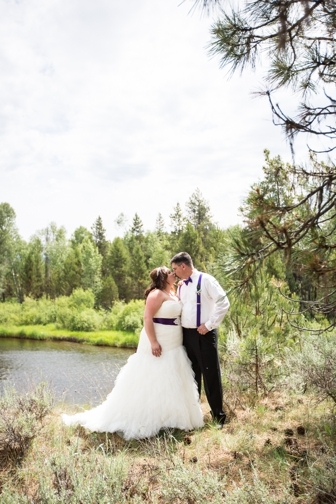 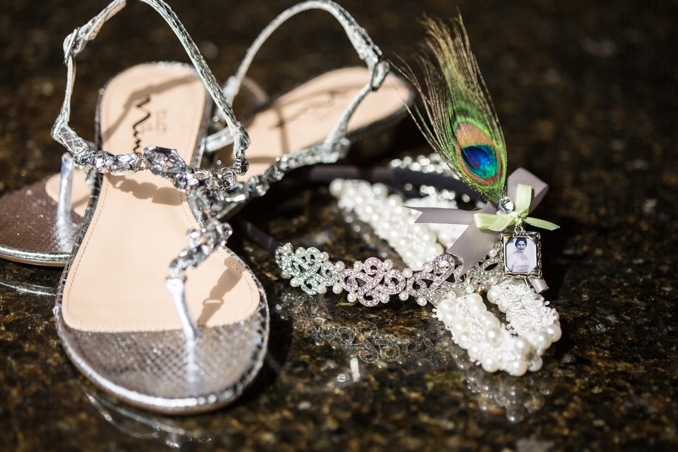 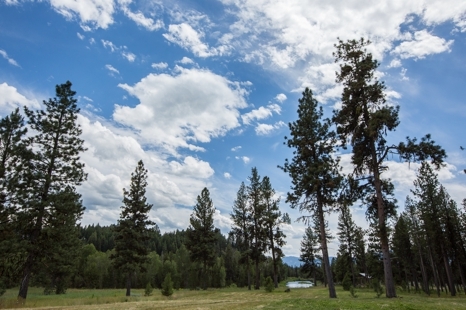 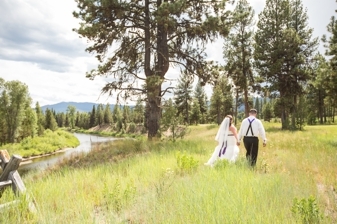 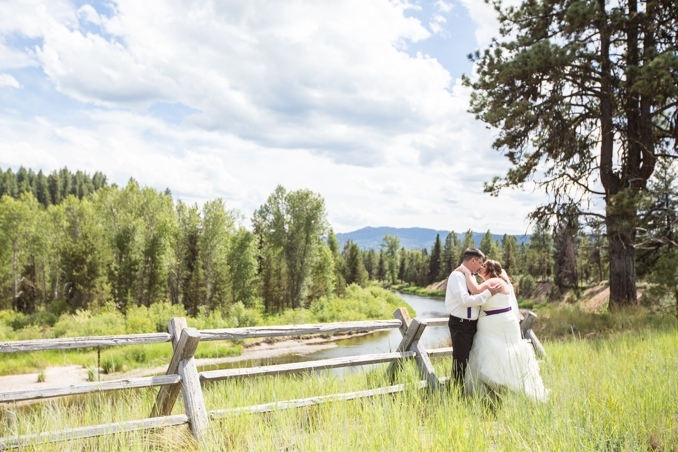 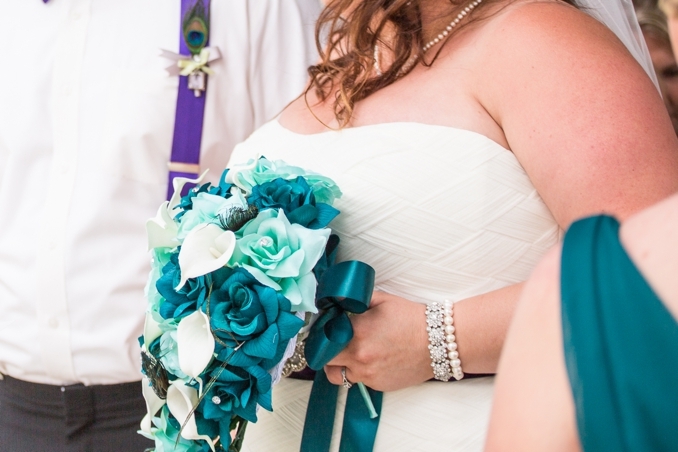 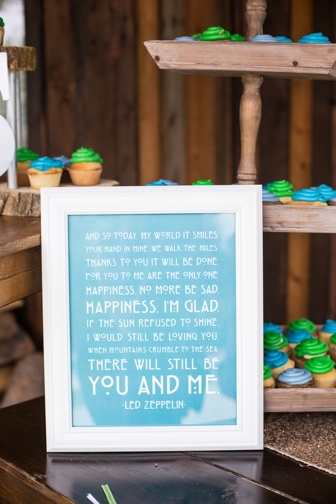 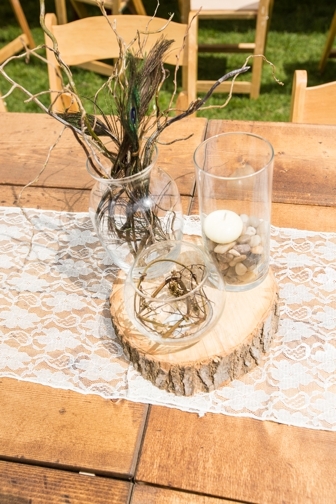 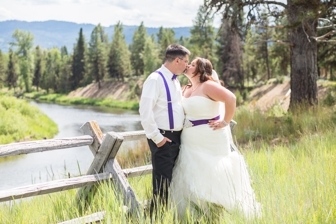 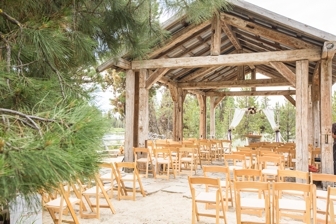 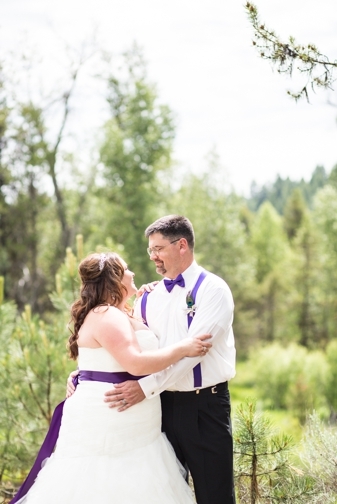 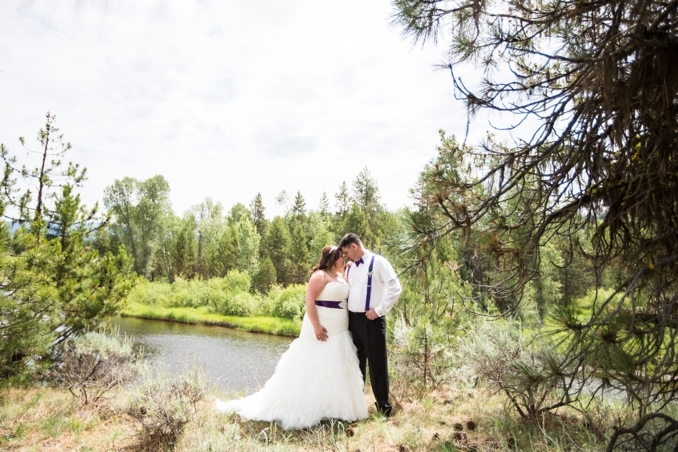 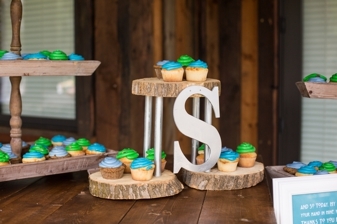 They celebrated at the venue Blackhawk on the River for their intimate summer wedding on the Payette River. 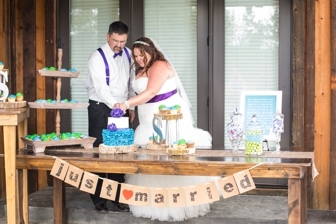 Congratulations you two lovebirds! 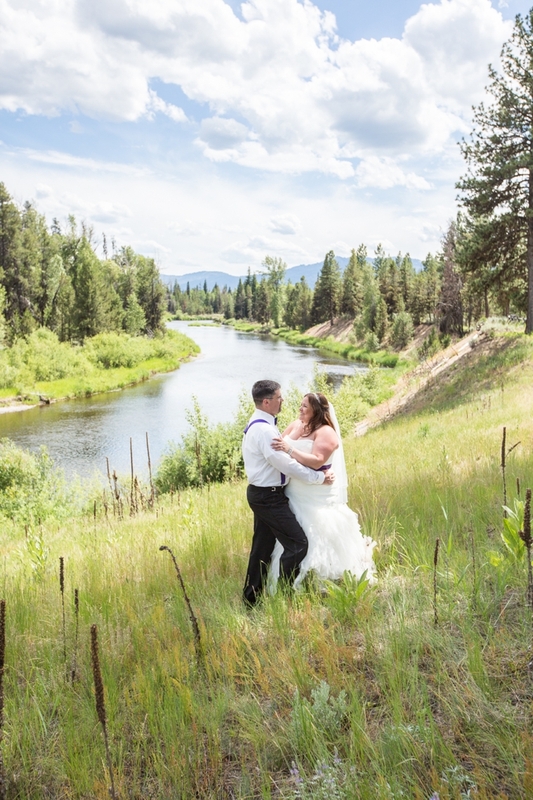 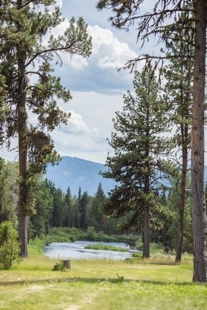 From the Photographer: Mandy and David selected Blackhawk on the River as the backdrop for their intimate summer wedding in the mountains of Idaho, on the Payette River. 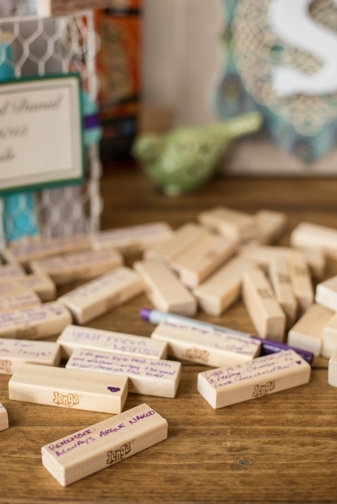 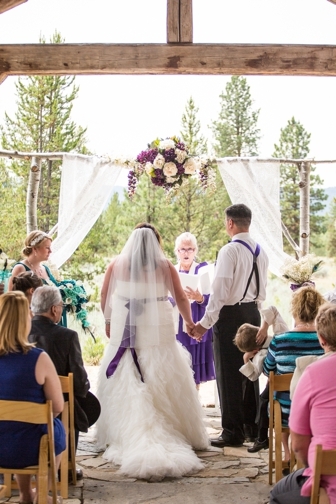 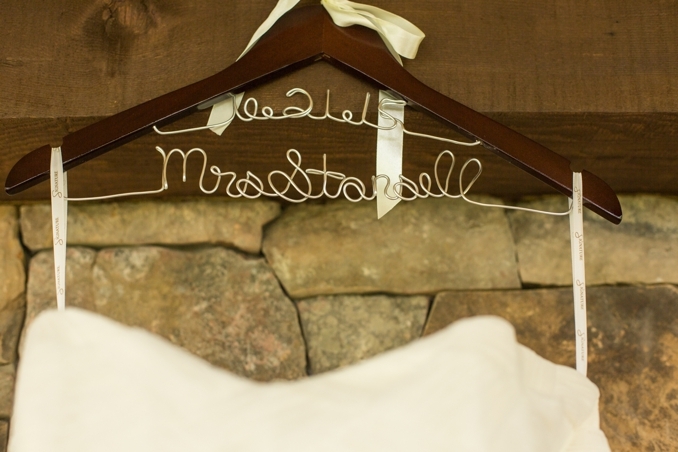 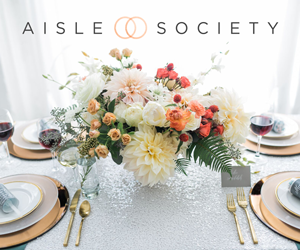 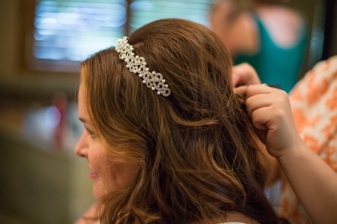 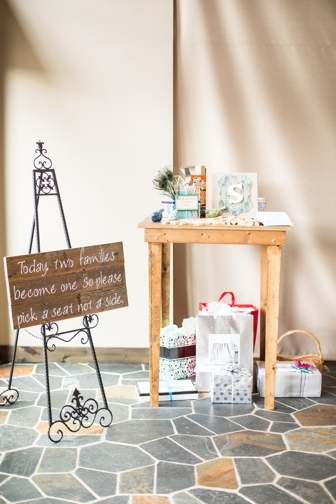 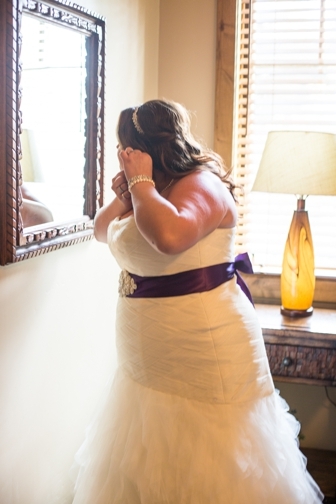 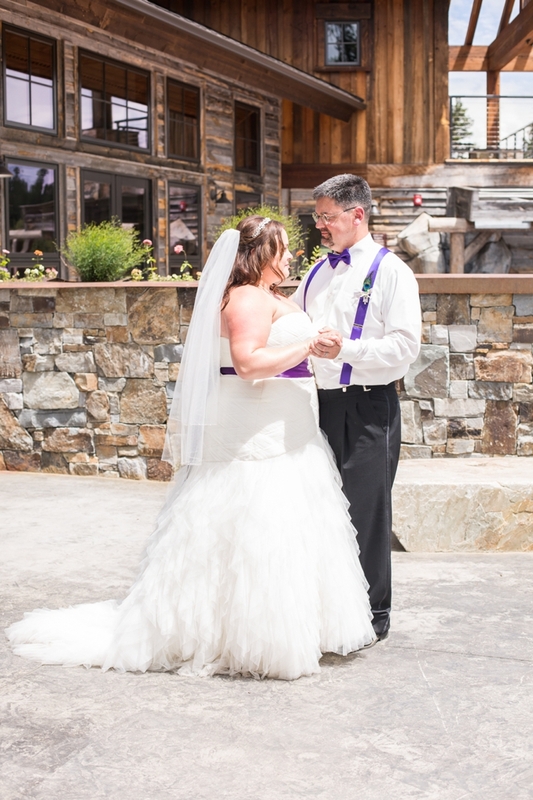 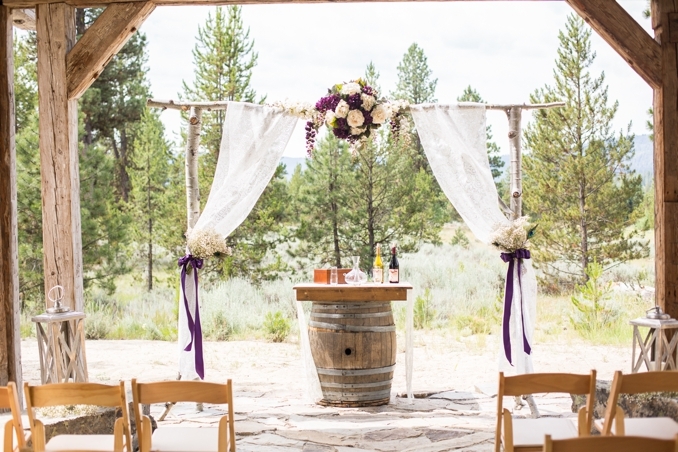 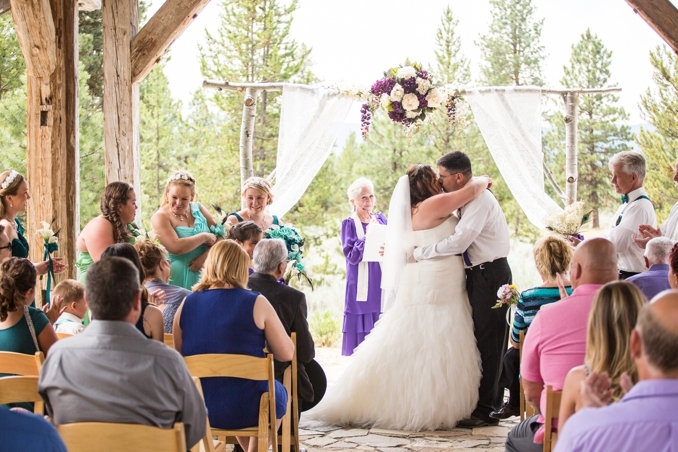 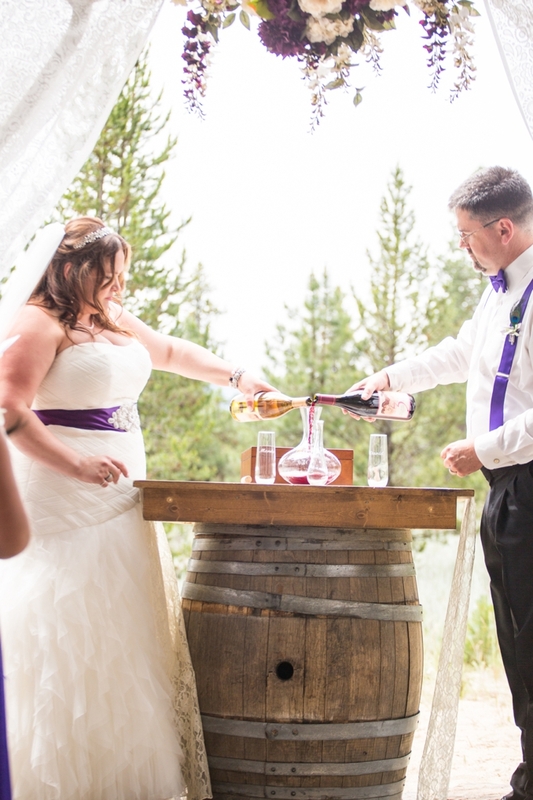 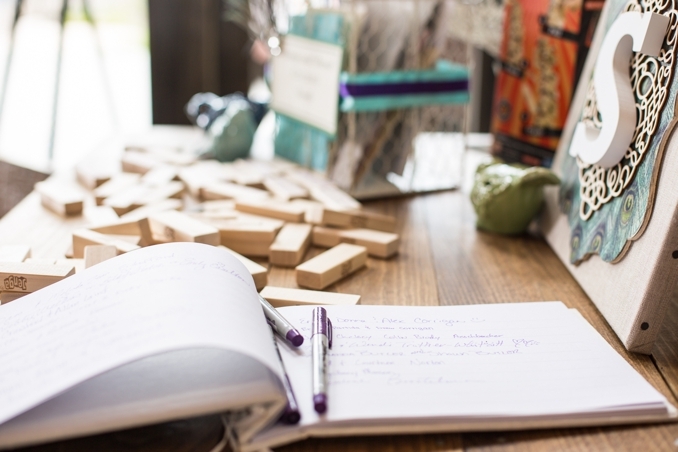 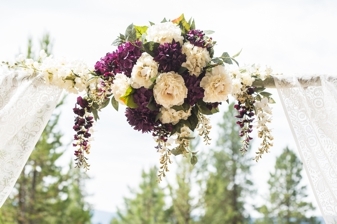 After fifteen years in the making, they celebrated their wedding in true Idaho style with their family and friends.